Ito has served as both board chair and CEO of Creative Commons, and sits on the boards of Sony Corporation, Knight Foundation, the John D. and Catherine T. MacArthur Foundation, The New York Times Company, and The Mozilla Foundation. In Japan, he is executive researcher of KEIO SFC, and he was a founder of Digital Garage, and helped establish and later became CEO of the country’s first commercial Internet service provider. He was an early investor in numerous companies, including Flickr, Six Apart, Last.fm, littleBits, Formlabs, Kickstarter, and Twitter. 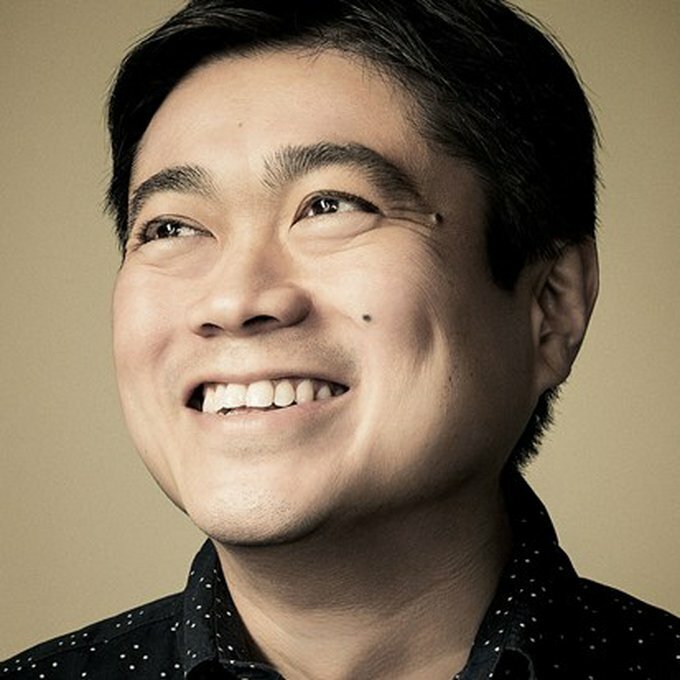 Ito’s honors include TIME magazine’s "Cyber-Elite” listing in 1997 (at age 31) and selection as one of the "Global Leaders for Tomorrow" by the World Economic Forum (2001). In 2008, BusinessWeek named him one of the "25 Most Influential People on the Web." In 2011, he received the Lifetime Achievement Award from the Oxford Internet Institute. In 2013, he received an honorary D.Litt from The New School in New York City, and in 2015 an honorary Doctor of Humane Letters degree from Tufts University. In 2014, he was inducted into the SXSW Interactive Hall of Fame; also In 2014, he was one of the recipients of the Golden Plate award from the Academy of Achievement.